Nom De Strip is an artist that is extremely consistent. You know you’re going to get a wild track. You know the track is going to make you dance and go crazy. You know you’re going to want to listen to it over and over. 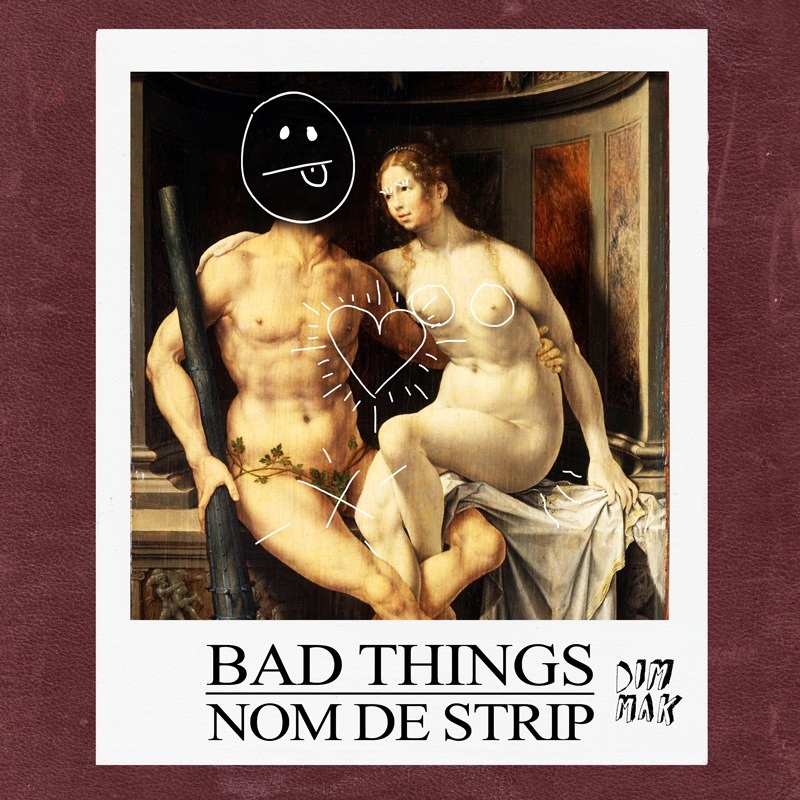 Once again, he does it with “Bad Things” which also includes some hilariously wild vocals. There is something sexual about it and you’ll realize real quick. I know you’re gonna enjoy this track as much as myself. Check it out now!